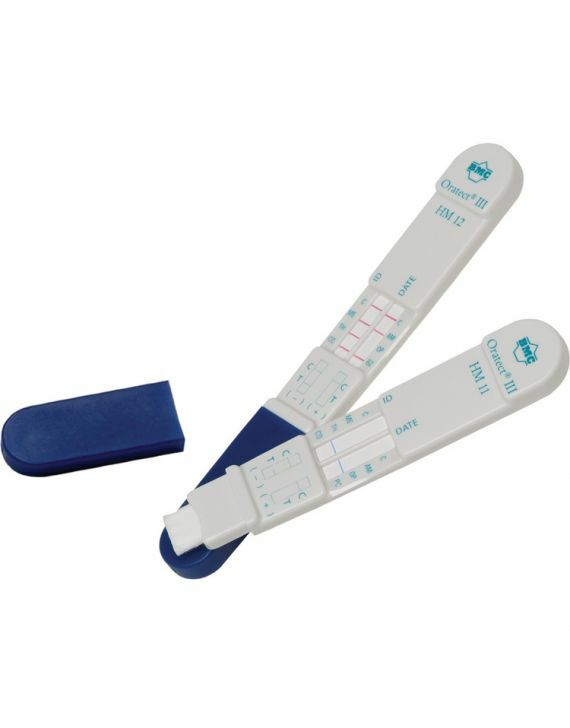 Quality Drug Testing Kits and Industrial Supplies for Sale. 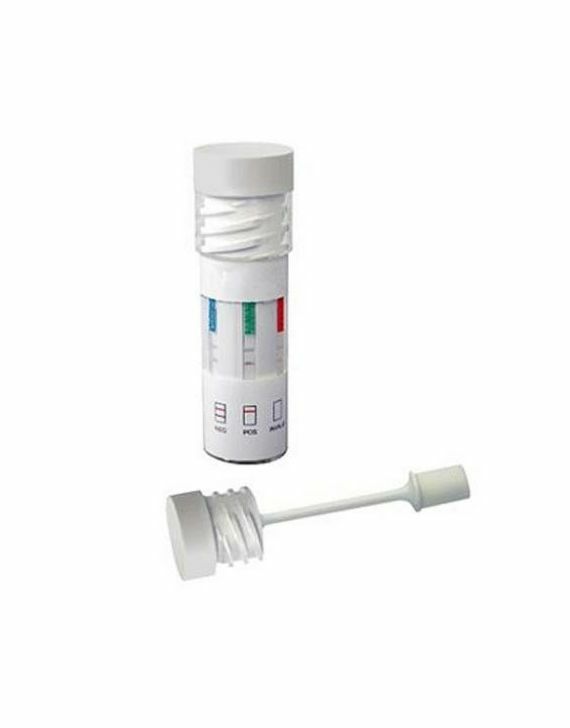 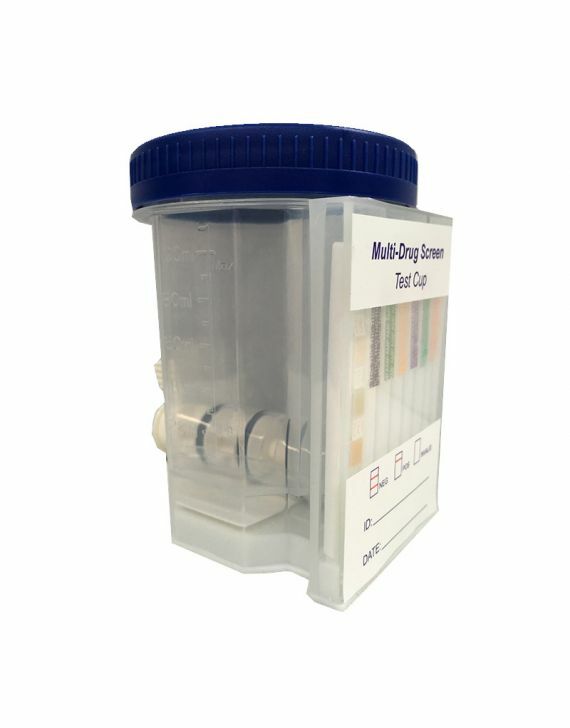 We pride ourselves on supplying saliva and urine test kit products that protect a person’s health as well as provide solutions to industrial workplace safety needs. 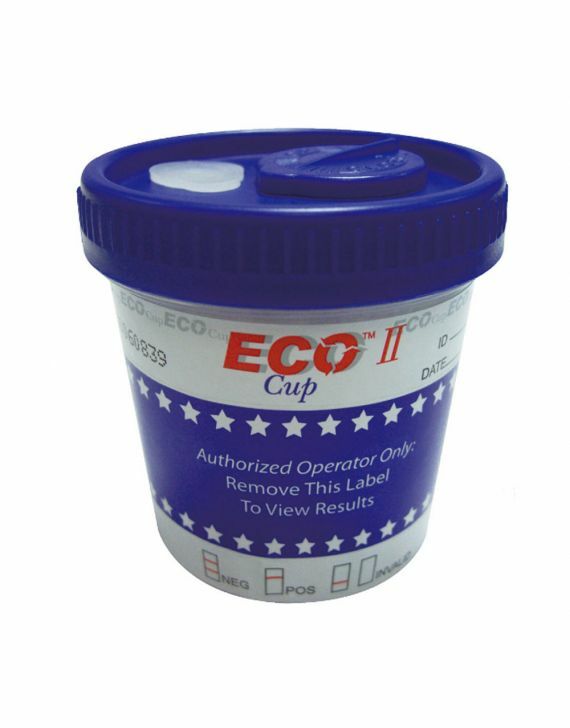 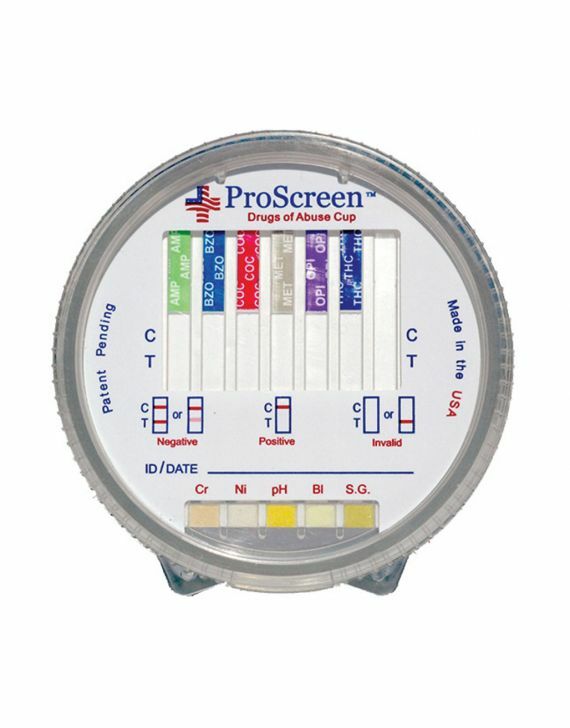 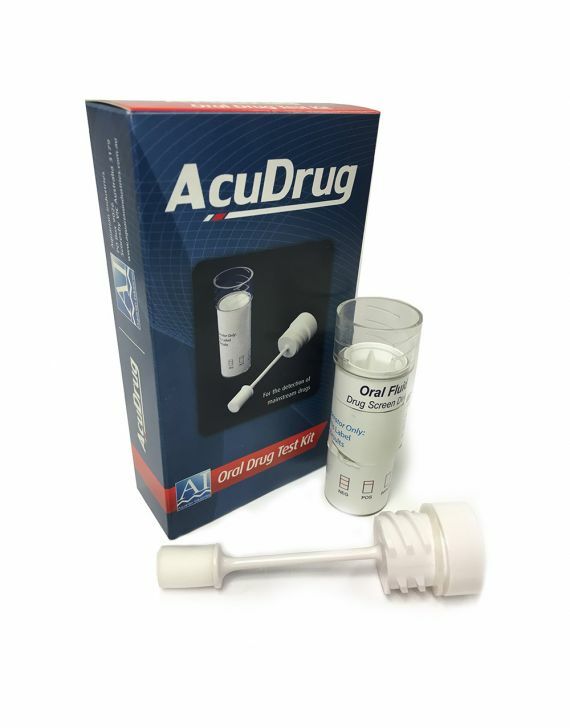 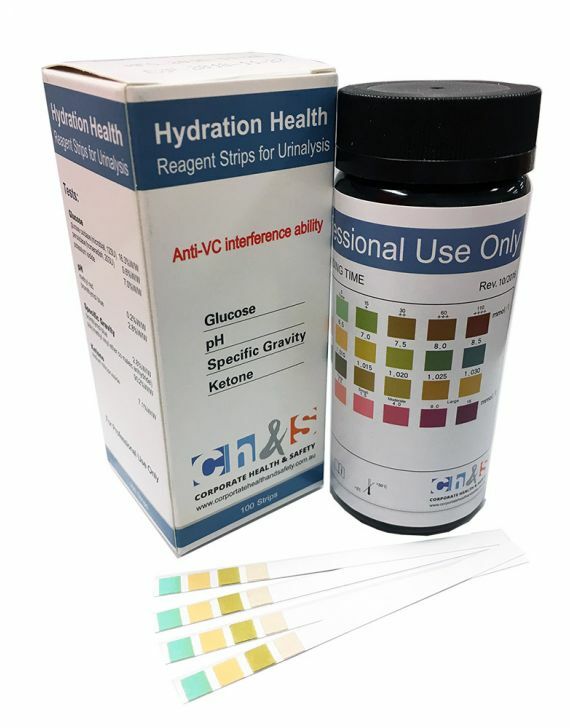 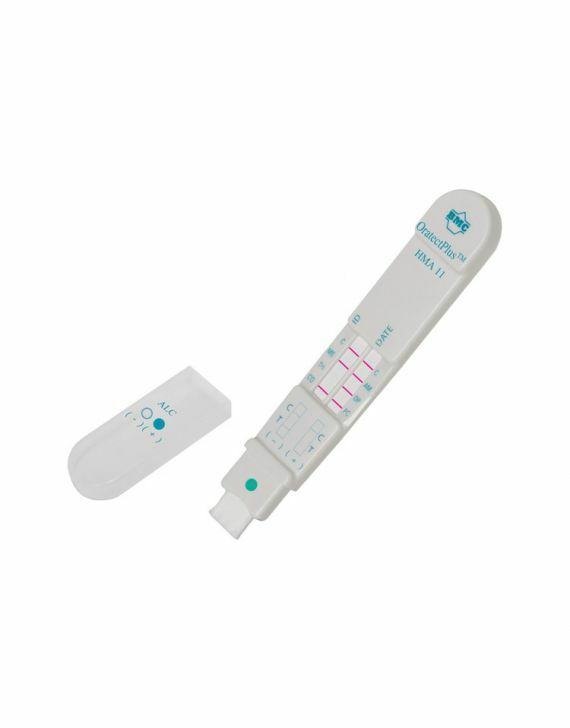 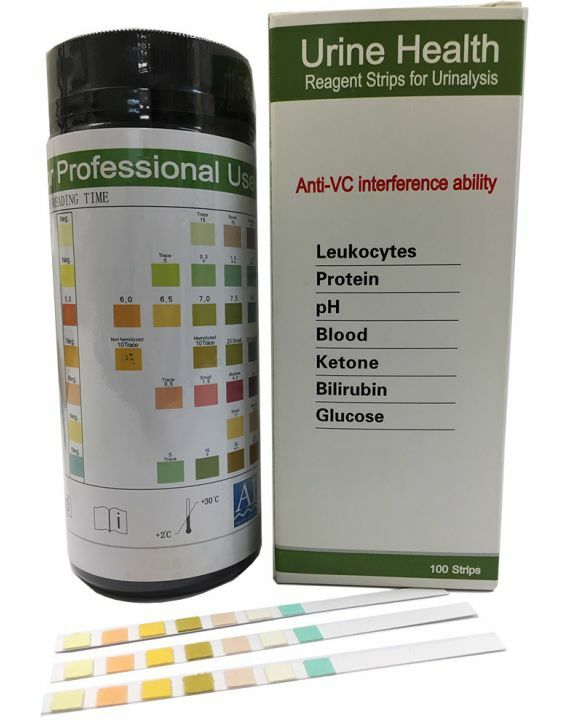 In addition to workplace drug testing kits and breathalyzer test kits, our hydration test kit can determine whether a person is sufficiently hydrated or suffering from dehydration, while our urine test kit can measure the acidity levels in a person’s urine as well as its mineral composition. 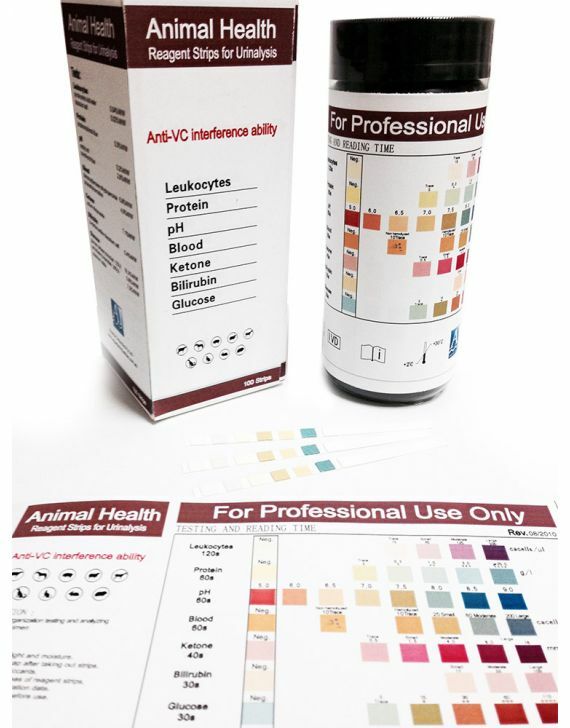 We also take care of the needs of your pets or livestock, with urinalysis and hydration kits designed specifically for use with animals. 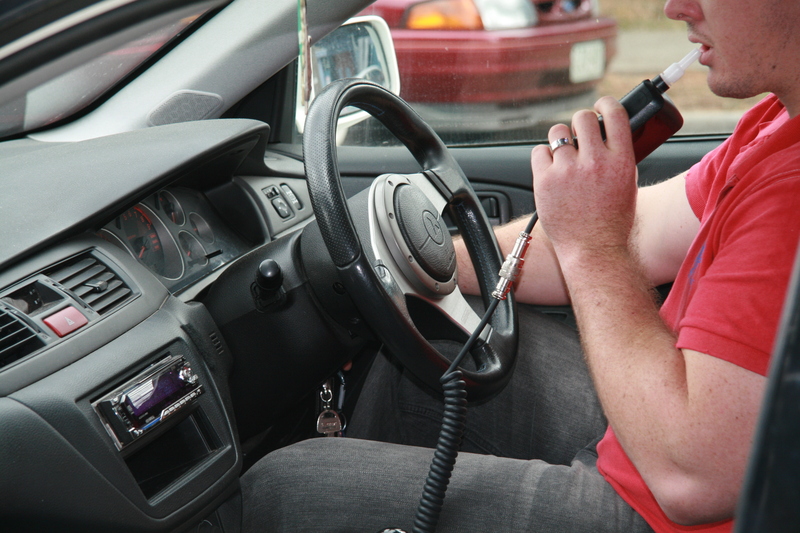 Speak to a specialist from Corporate Health & Safety today to learn more. 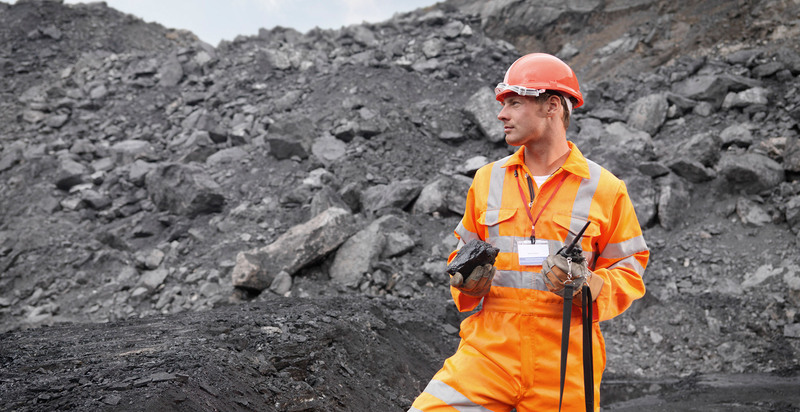 Why Choose Corporate Health & Safety? 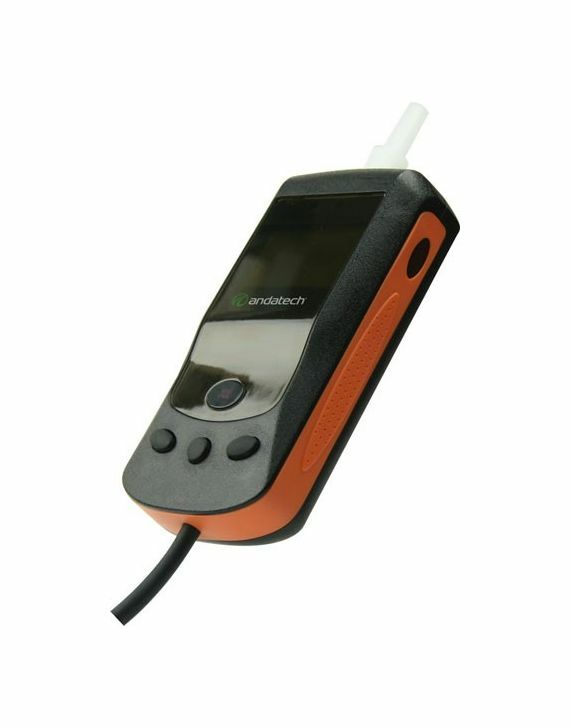 Take advantage of the expertise and knowledge of the staff at Corporate Health & Safety when you purchase any of the products available from our website. 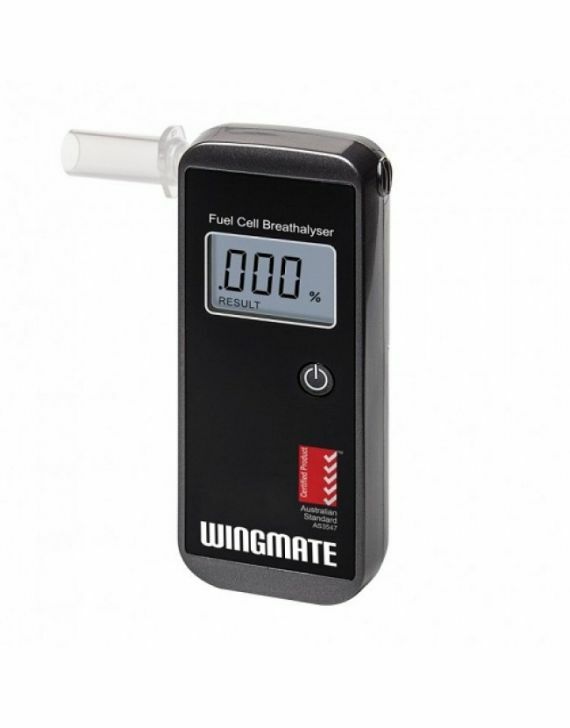 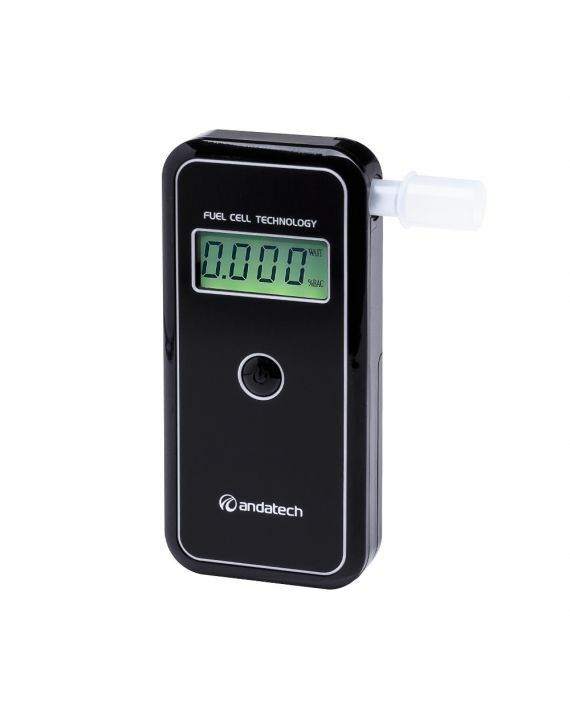 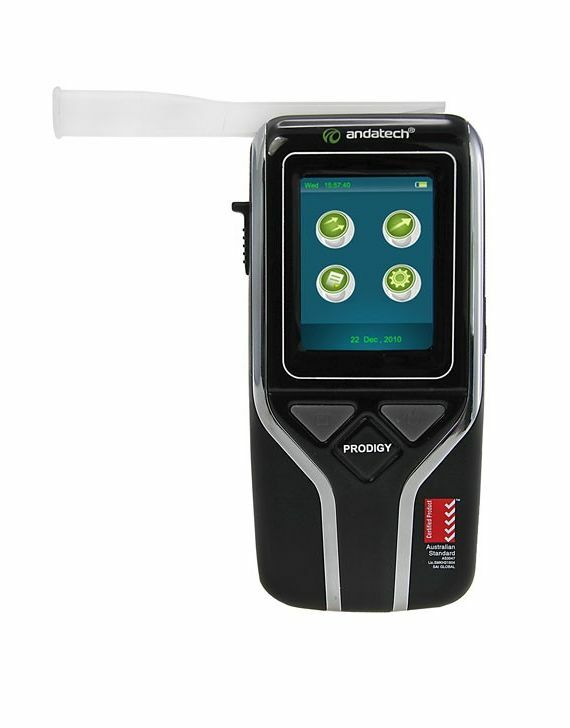 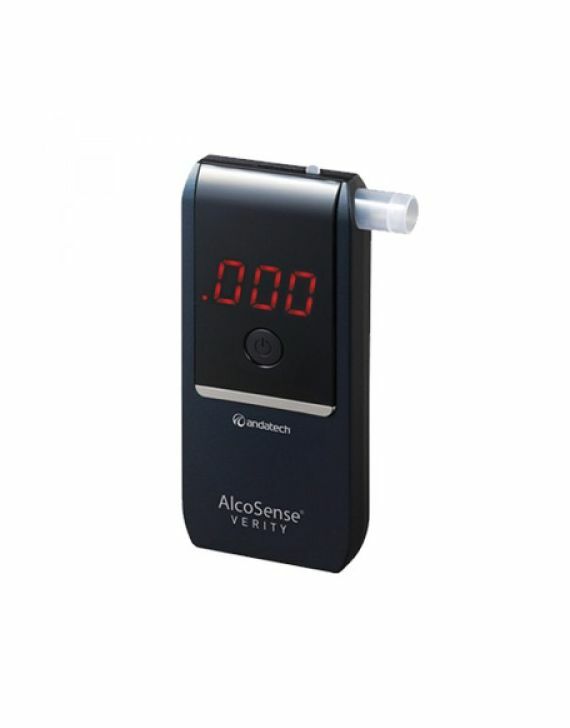 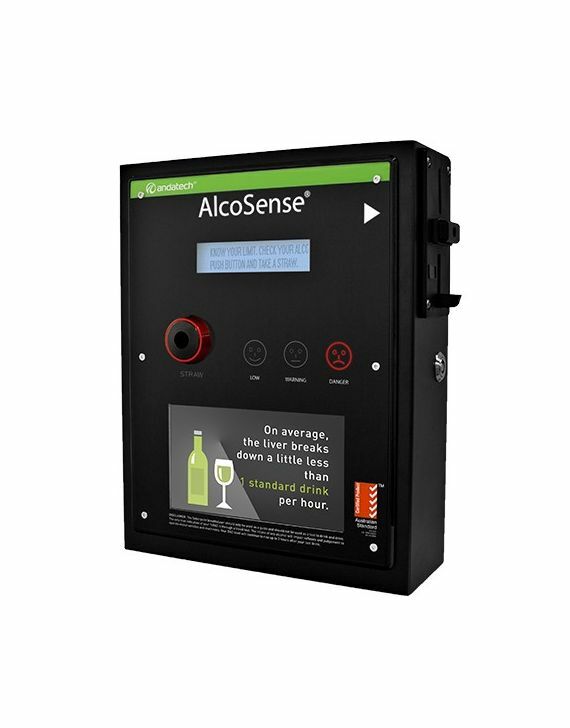 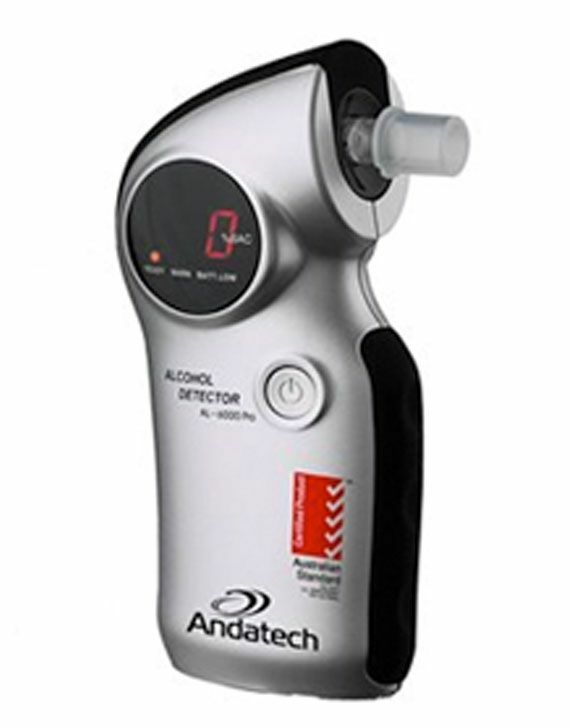 We deliver across Australia, so whether you need alcohol breathalyzer test kits, a hydration test kit, a urine test kit or one of our many other products, there’s no better time than now to explore our range and buy online today. 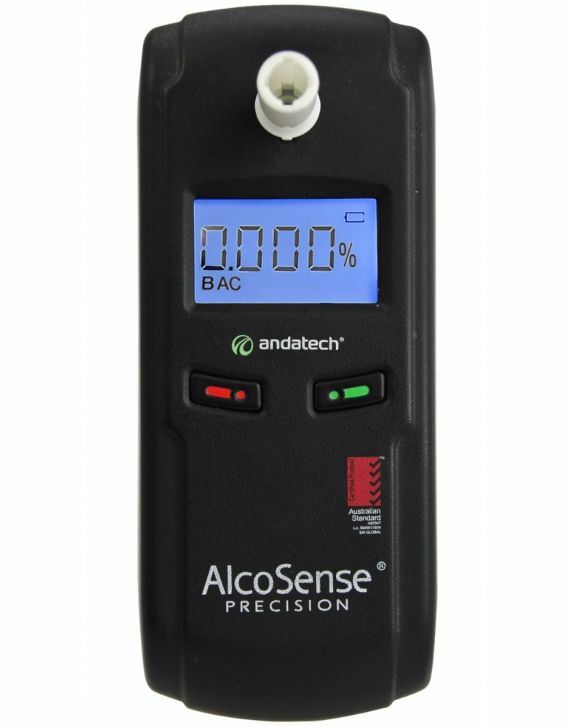 So What's a Standard Drink? 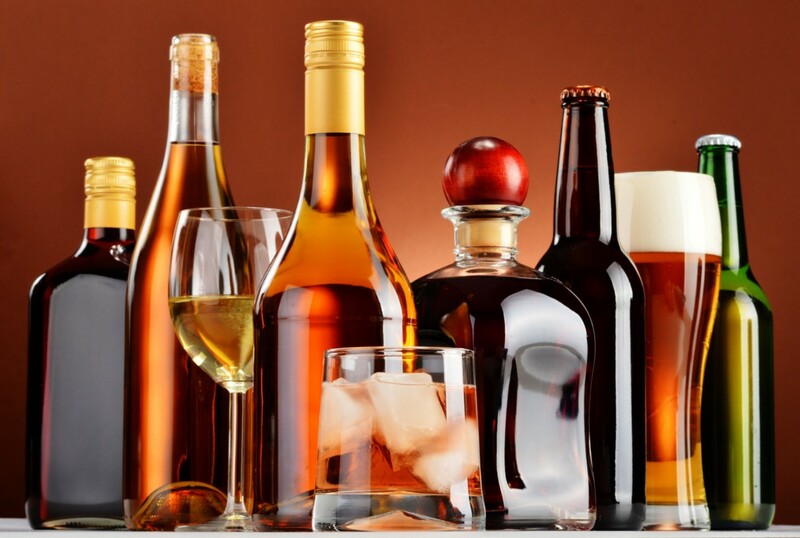 Here’s what you should first know about standard drinks. 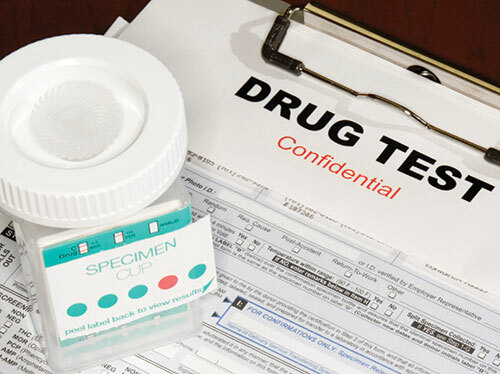 Drug Testing Kits used for workplace drug testing generally test for the six most commonly used illegal drugs.